In this episode of Fire and Adjust, I had the pleasure of talking with Brian Burger. Brian served in the Marine Corps as a Scout Sniper. After his service Brian got his degree in Mechanical Engineering, witch he added to his already long list of other talents to include the ability to run a nuclear submarine. 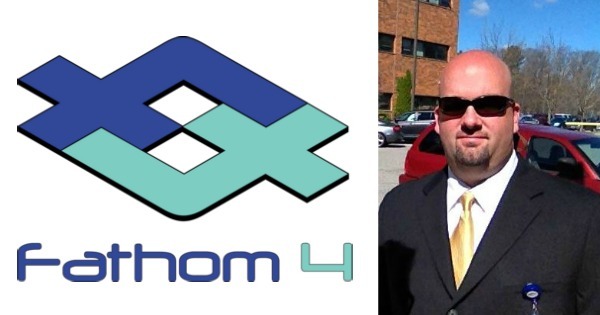 Today you will hear how he went from the service to becoming co-owner of Fathom 4 LLC, specializing in tactical vehicle design and integration. Fire And Adjust Facebook Group – Click Here to Join FREE ! Click Here to Thank Brian on Twitter !